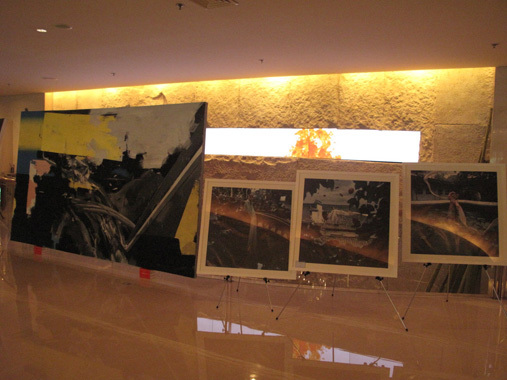 FELLINI Gallery, in collaboration with JW. 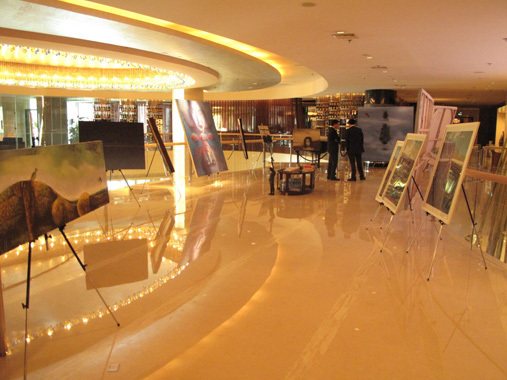 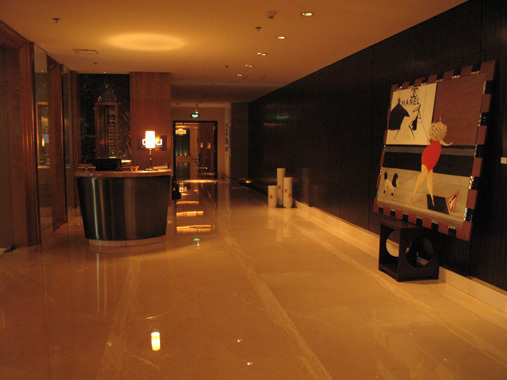 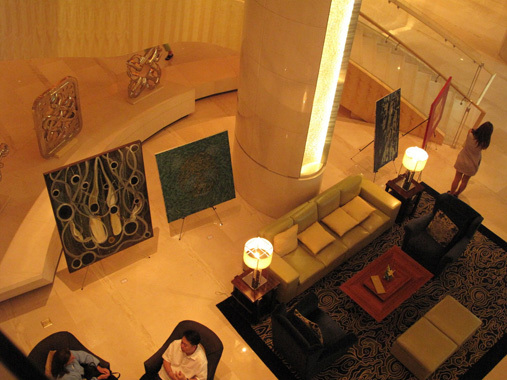 MARRIOTT will stage a Silent Auction in Beijing from June 2 - 5, 2009. 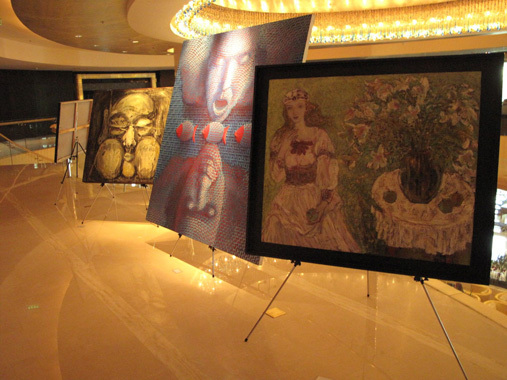 Contemporary artworks being presented are the most renowned pieces in the world. 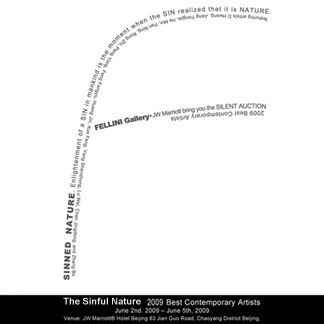 "The Sinful Nature" - Enlightenment of SIN of the mankind is the realization of the moment when SIN realizes that SIN is NATURE itself. 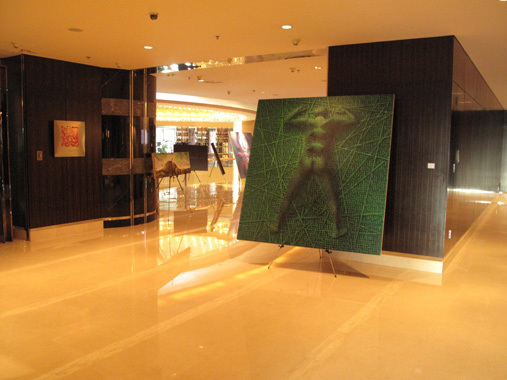 SIN features the artists D Hwang, Jiang Yongjie, He Min, Pan Ning, Rong Zhi, Pang Yong, Feng Fangyu, Huang Jin, Xue Feng, Yang Shenzhong, Wang Yaohua, Lu Wei, Jessica Xu, Chen Jingdong, Zhang Bo, and Euraclus.